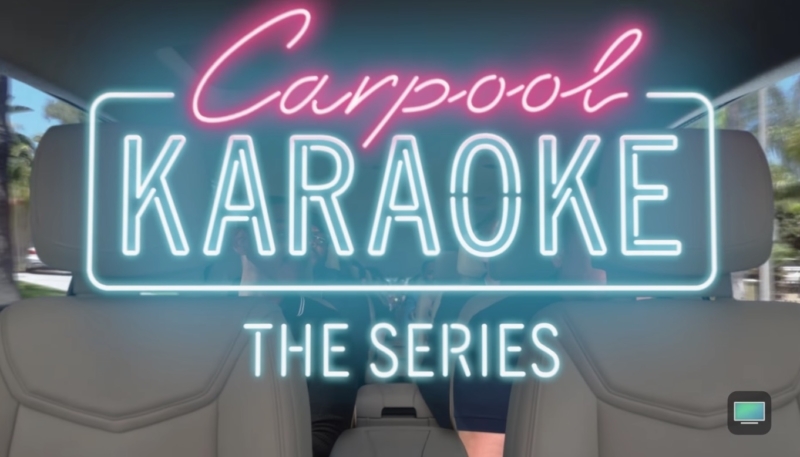 Apple has announced it will make season one of its “Carpool Karaoke: The Series” television show available for free via the TV app. The company made the announcement via a a new trailer on its YouTube channel. 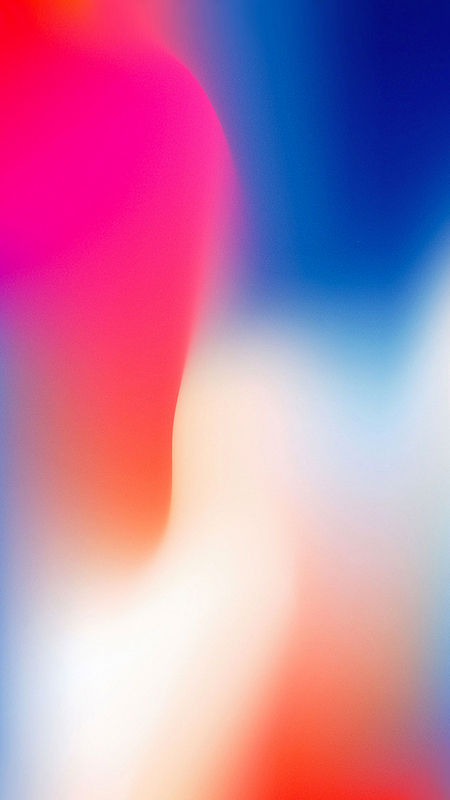 The show formerly required an Apple Music subscription to view. Billboard reports that starting tonight, May 11 at 6 p.m. ET, episodes will start to become available on the app, they won’t be available all at once. Instead, additional episodes will appear every following Friday at the same time. The show will be available for streaming via the Apple TV app on iPhone, iPad and Apple TV devices. “Carpool Karaoke: The Series” is based on the popular Carpool Karaoke segment that originated on “The Late Late Show With James Corden.” The show pairs various celebrities, musicians, and other famous-type folks, as they ride around together in a vehicle singing popular songs. 19 episodes of “Carpool Karaoke” have been produced so far, The show was approved for a second season earlier this year.